Can You Eat Sunflower Seed Shells? Question: Can you eat sunflower seed shells? Answer: Tune into any baseball game on TV and you will likely see players spitting sunflower seed shells all over the place. This isn’t to look cool or a weird way to pass the time of a slow moving game. Rather, the shell just doesn’t taste very good when chewed. Most sunflower seed chewers eat the yummy inside kernel and discard the shell. However, the shell is not useless. It holds the flavoring like salt, ranch, pickle flavor, etc. that the manufacturer adds as a seasoning. The shell, however, is not intended to be consumed. If you have every consumed whole sunflower seeds (seeds and shells), you probably had some regrets. The shell actual cracks in half easy between the teeth. However, when you start to bite into the shell, it begins to break into slivers of shells that can be slightly sharp in the mouth. After you take several bites of the shells, it tastes like you are chewing on small wood chips. Obviously, this is not something you want lingering around in your mouth. You definitely want to think twice before swallowing. Every time I have chewed or swallowed shells I have immediately regretted it. 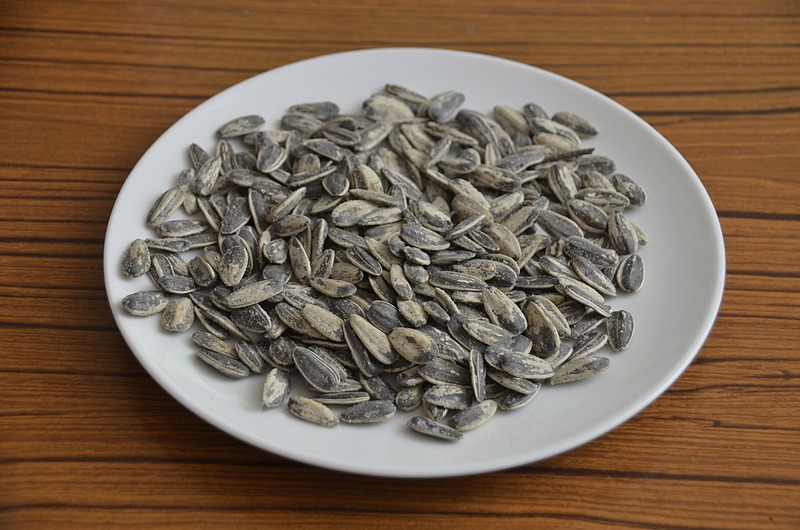 The main concern about eating sunflower seed shells is the sharp edges that form when chewing the shells. The sharp edges can tear into your digestive system and potentially get stuck in the digestive lining. Surgery could be required to remove the shells in extreme cases where bacteria forms around the stuck shells. The shells are also heavily made of fiber, which can cause an upset stomach, diarrhea, or nausea if consumed in excess. For most people, you would have to eat a significant amount of shells to experience severe stomach problems. In full disclosure, I have eaten sunflower seeds shells many times and have never experienced side effects. However, I have not gone overboard in consuming the shells. I have consumed, maybe, a small handful at a time. Ultimately, you should learn to master eating sunflower seeds to where eating the shells are rarely a concern. Start by practicing with one seed at a time and work your way up to a handful in your mouth. Don’t become accustomed to eating the shells with the seeds. It not worth risking your health by eating something that is potentially harmful and by most palates, not pleasant to taste. 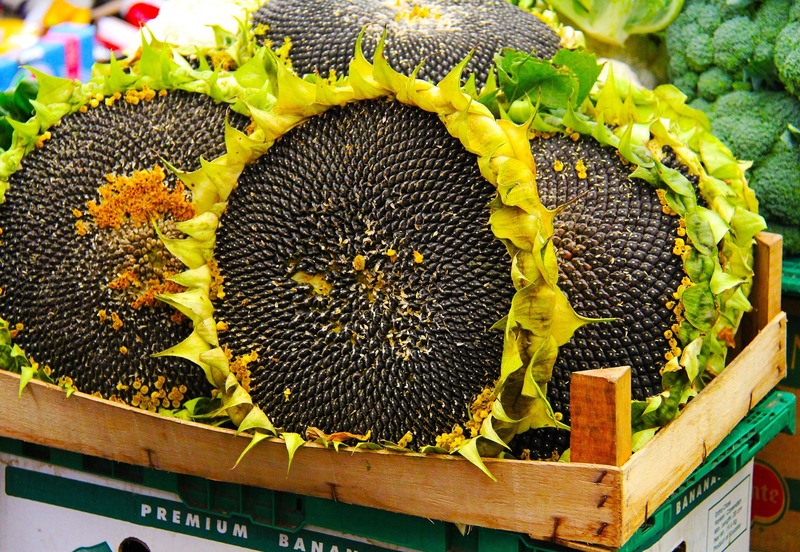 Do Sunflower Seeds Come From Sunflowers? Do Sunflower Seeds Make You Fat?